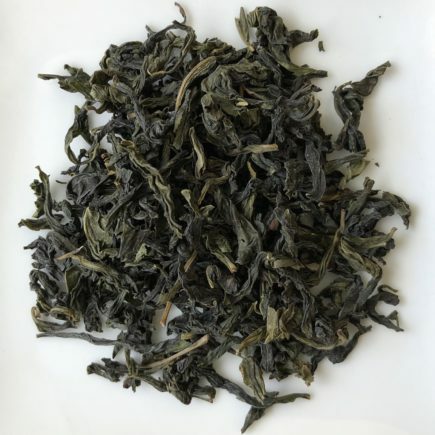 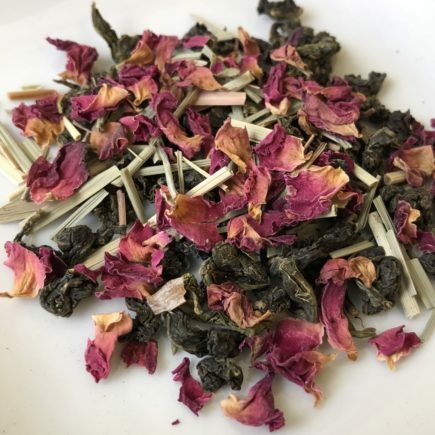 Inspired by the alluring ambiance of a rose garden after a spring rain, Rose Oolong is a smooth, soothing tea rich in antioxidants and anti-aging properties. 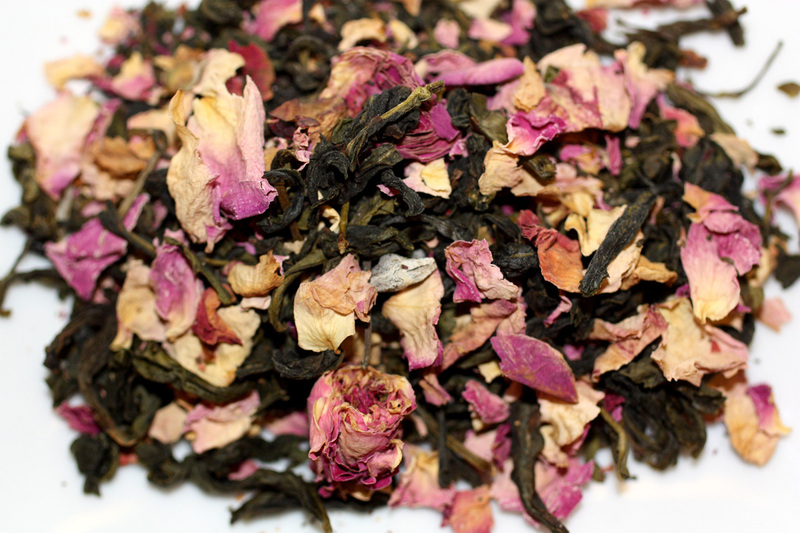 The fragrance of crushed rose petals harmonizes with an exquisite oolong tea base, evoking a sense of calm and tranquility. 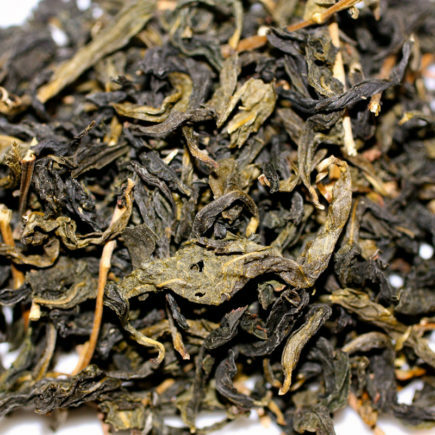 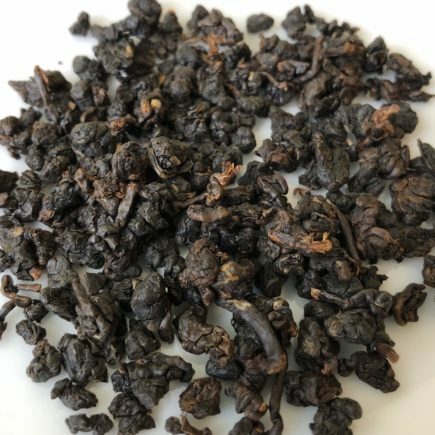 Often a favorite category among tea connoisseurs, oolong tea is known for its detoxifying and metabolism boosting properties.